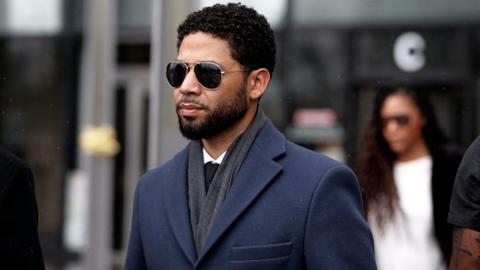 Actor Jussie Smollett of the US television program "Empire" was hospitalised on Tuesday after two men tied a rope around his neck, police said. 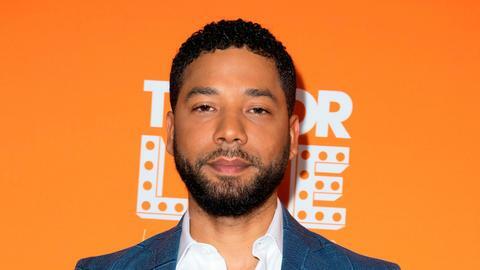 Smollett, an openly gay African-American who plays a gay character on the hip-hop drama "Empire," performed in West Hollywood less than a week after he reported to Chicago police that he was attacked on Tuesday by two men who shouted racist and homophobic slurs and put a rope around his neck. "The most important thing I have to say is thank you so much and that I'm okay. 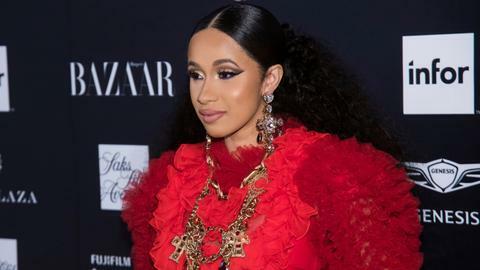 I'm not fully healed yet, but I'm going to be and I'm gonna stand strong with y'all," the 36-year-old actor and R&B performer told a crowd of hundreds of cheering fans, according to media reports. 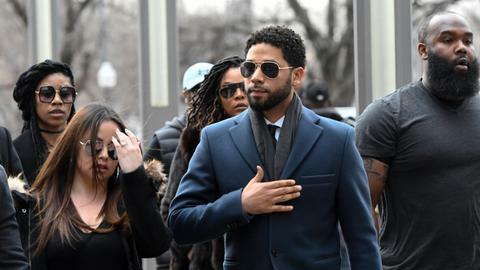 News of the alleged assault sparked outrage on social media, but some questioned Smollett's account as the Chicago police have not found video evidence. Smollett was beaten at around 2:00 am by two attackers who yelled "racial and homophobic slurs" and poured "an unknown chemical substance" on him, and then wrapped a rope around the actor's neck, according to police.